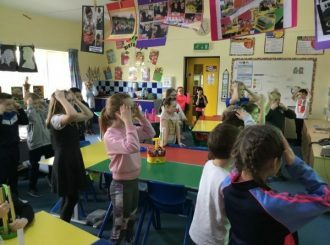 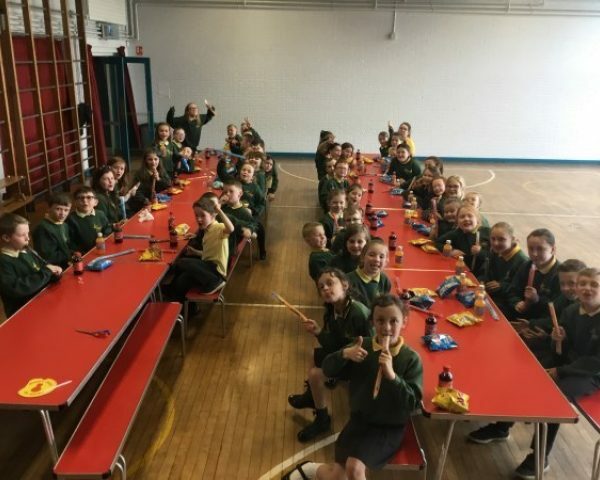 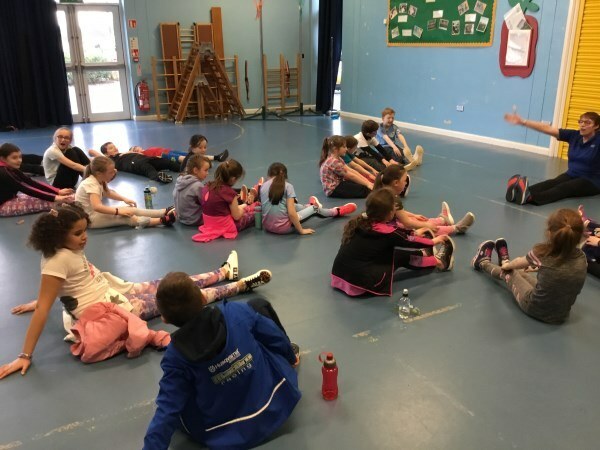 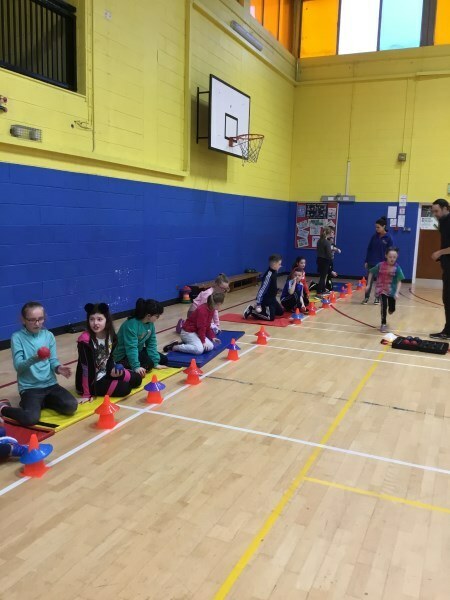 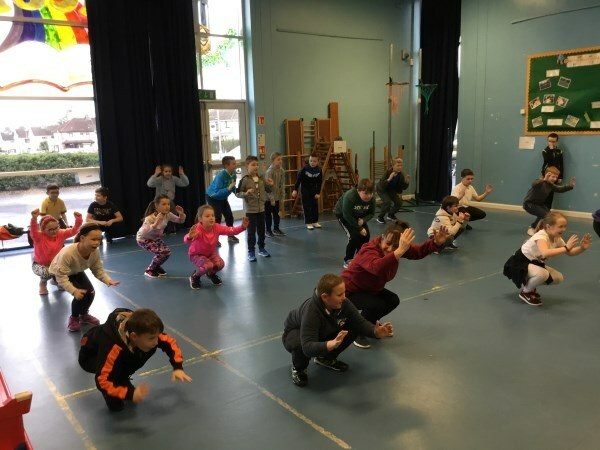 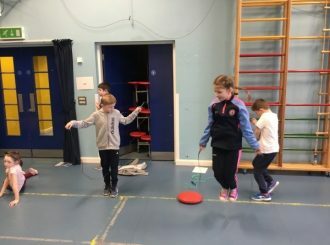 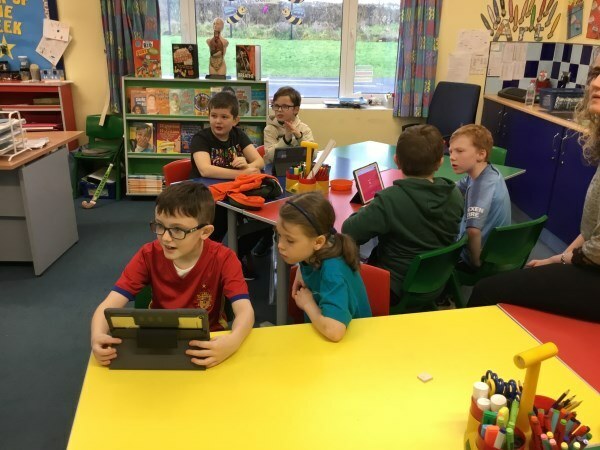 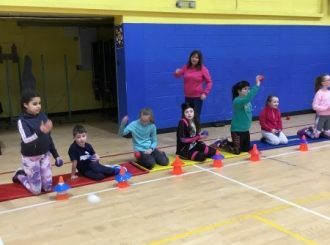 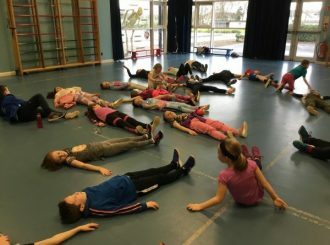 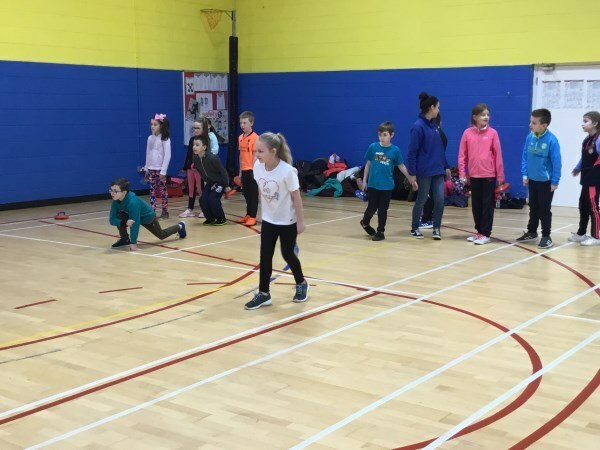 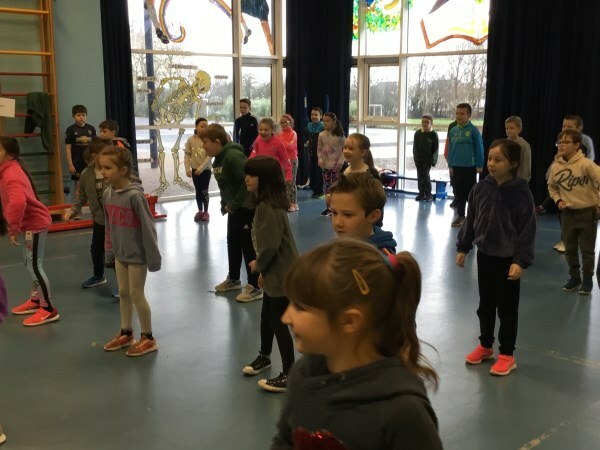 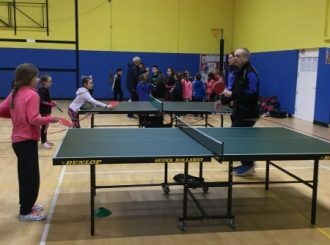 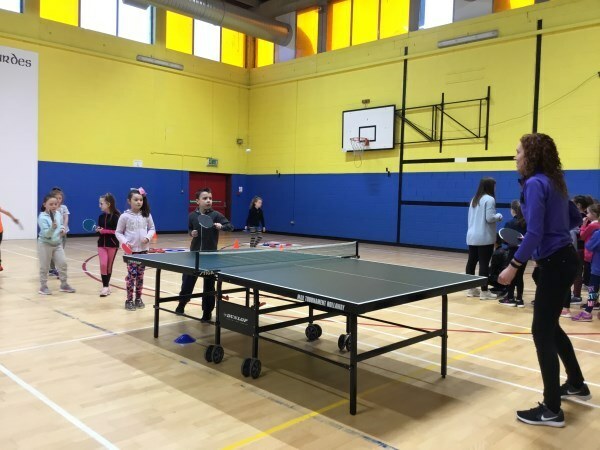 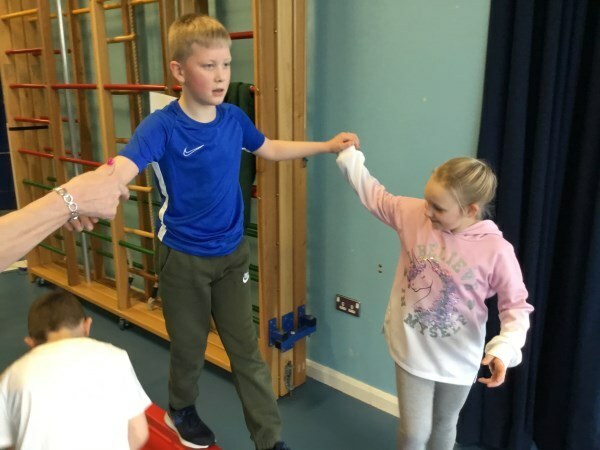 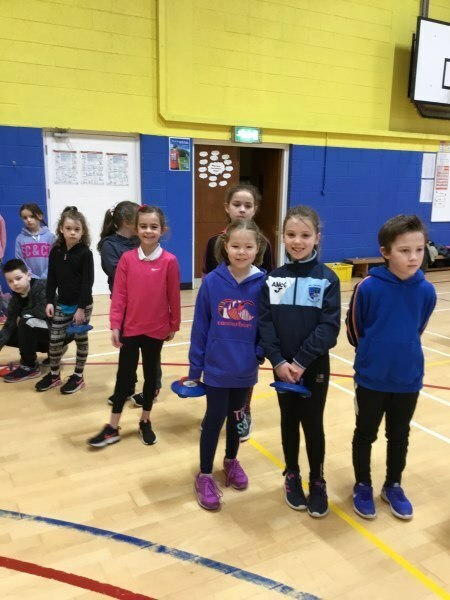 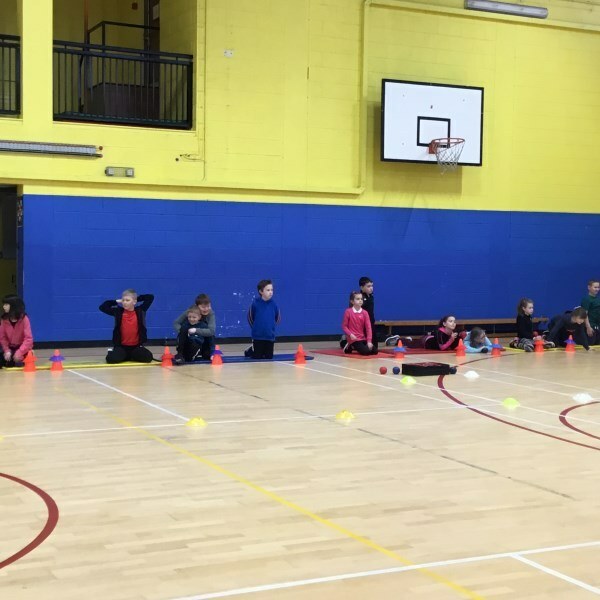 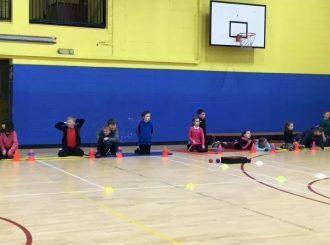 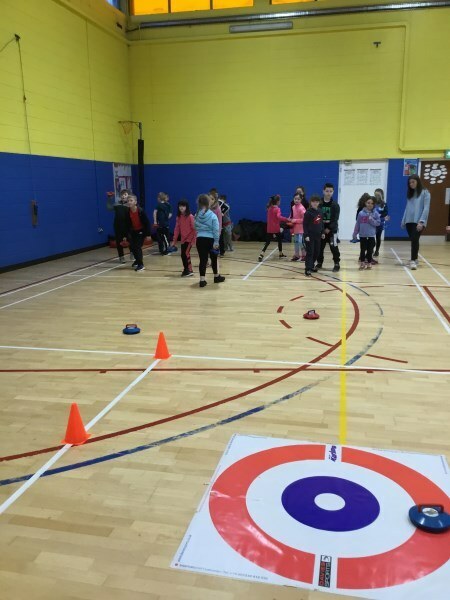 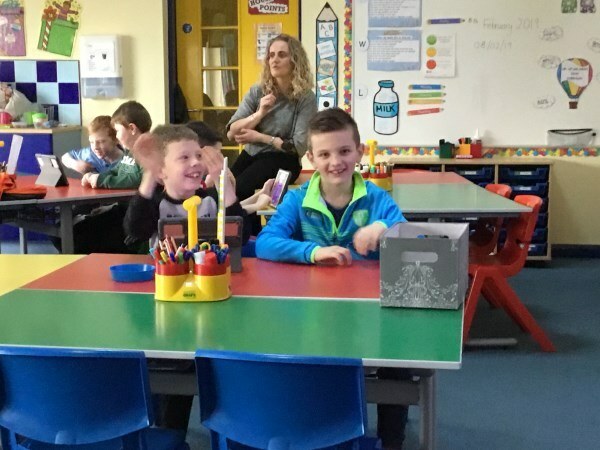 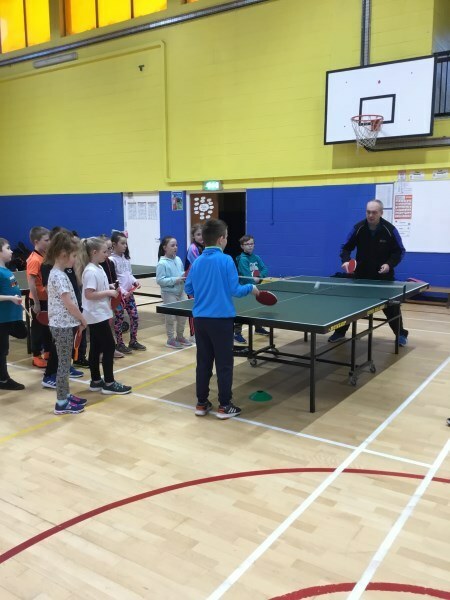 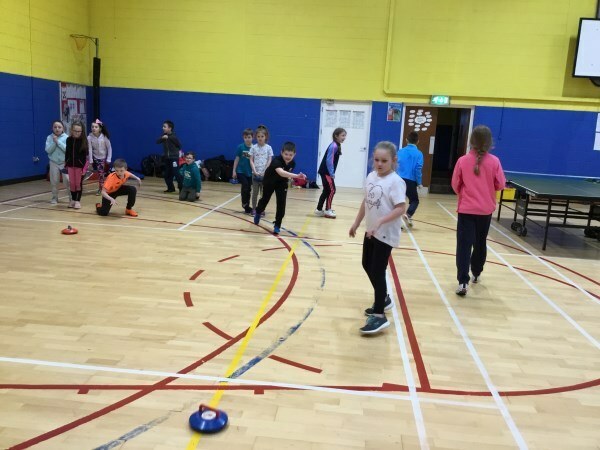 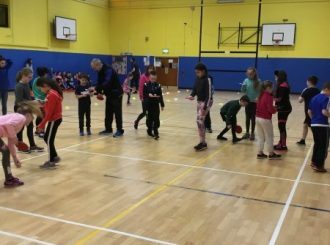 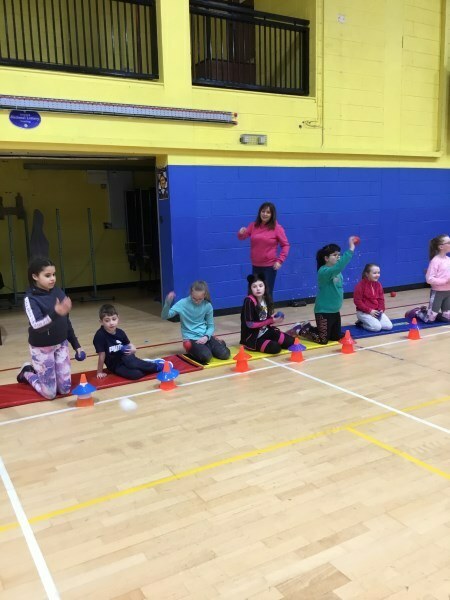 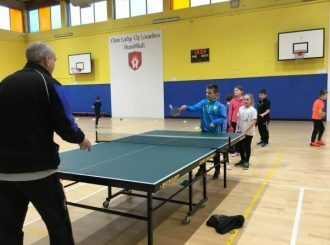 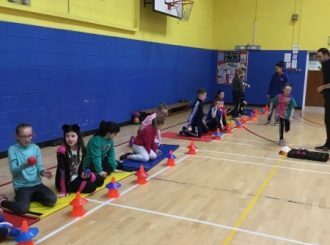 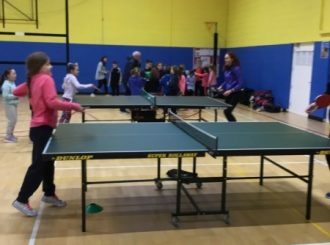 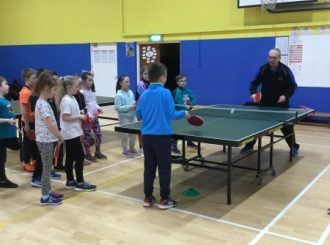 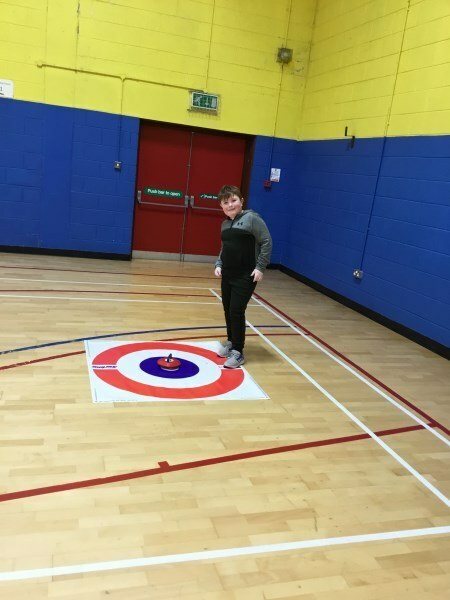 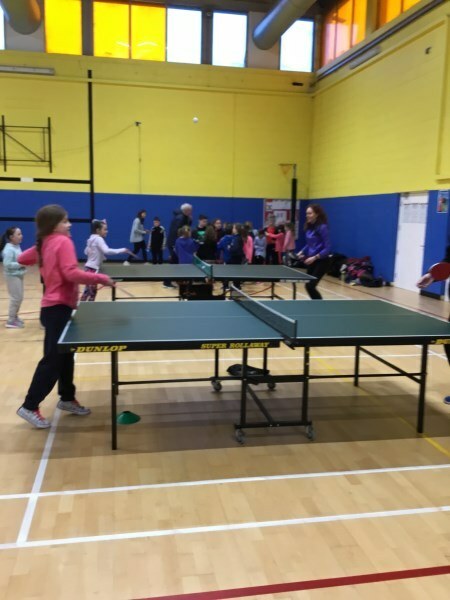 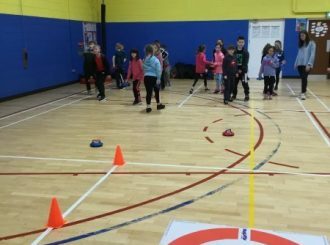 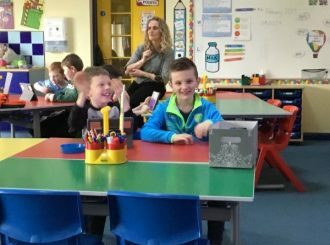 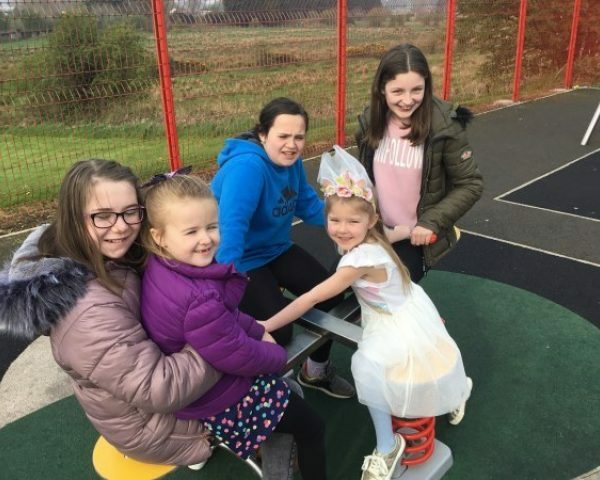 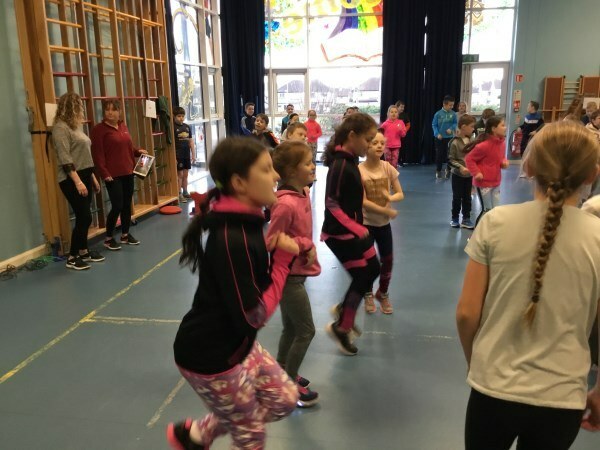 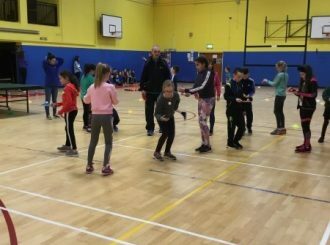 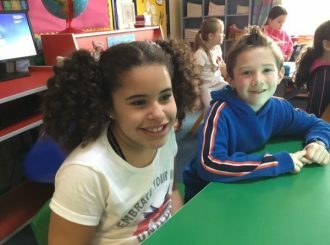 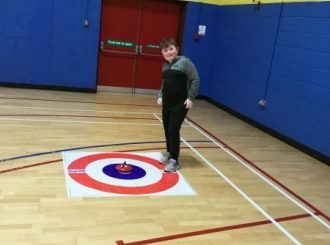 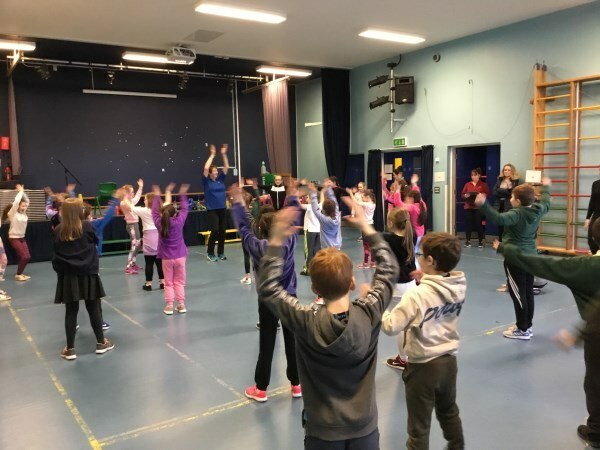 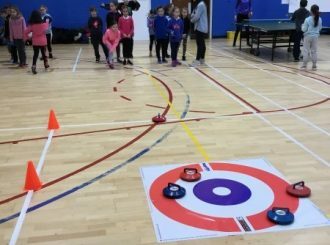 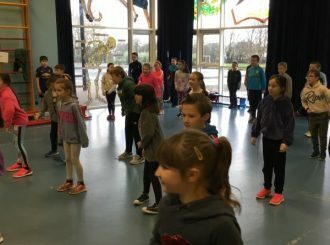 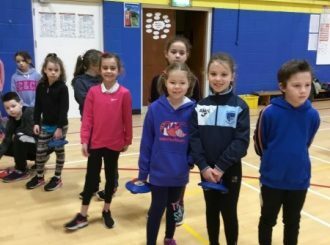 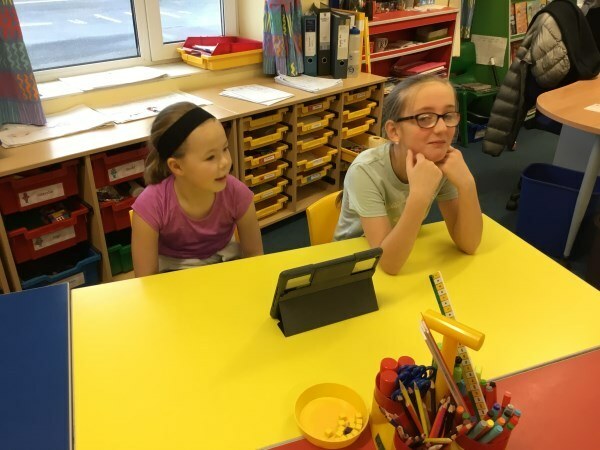 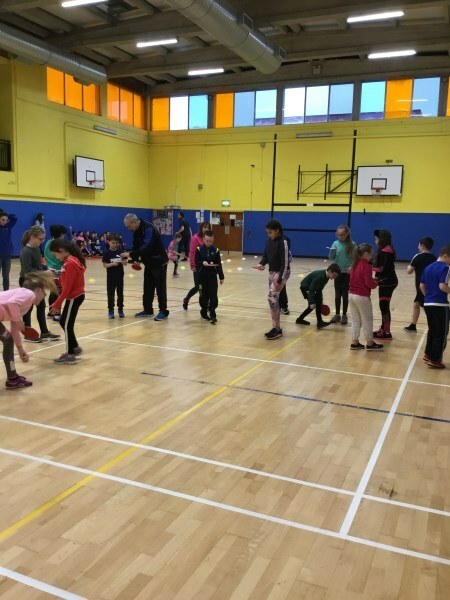 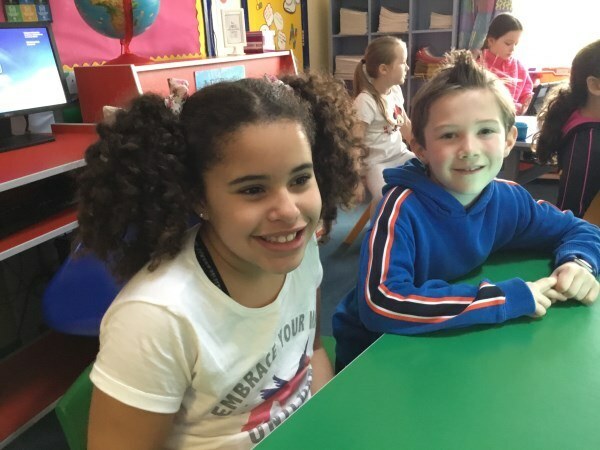 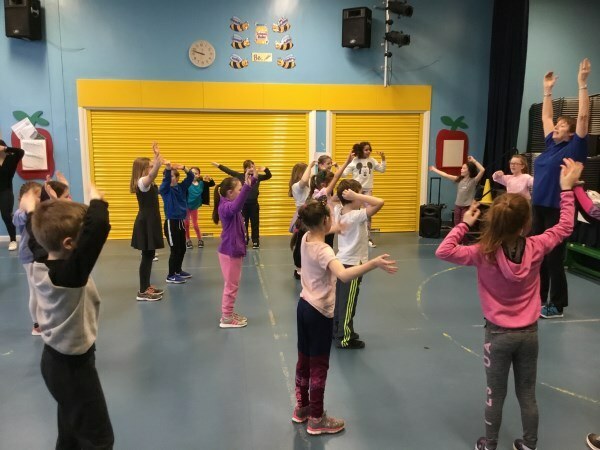 Primary 5 enjoyed a variety of sports over the last couple of weeks through Shared Education with our friends in the Leaney. 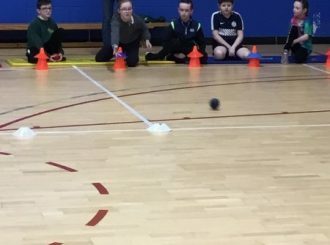 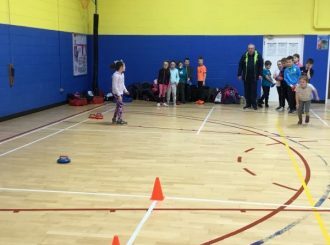 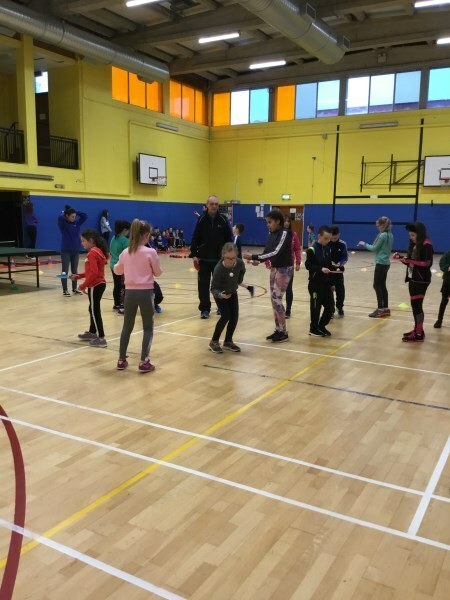 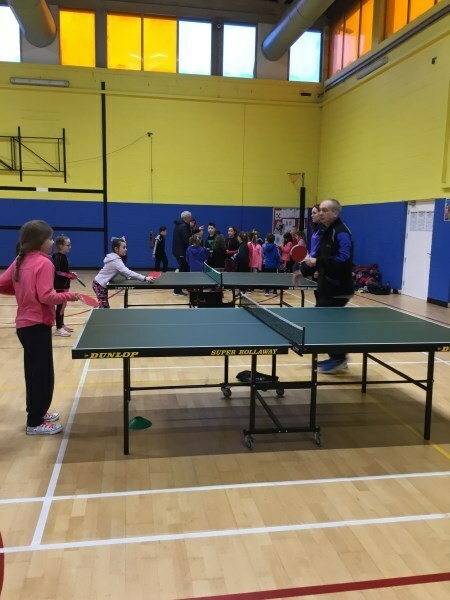 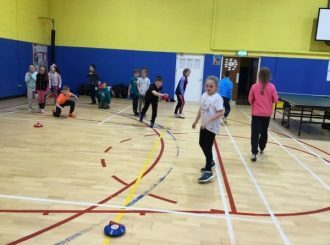 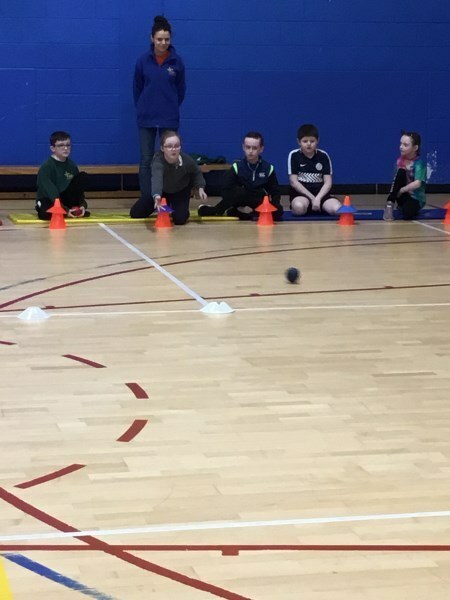 We spent a morning in Our Lady of Lourdes sports hall where we played boccia, kurling and table tennis. Thank you to OLOL for the use of their facilities. 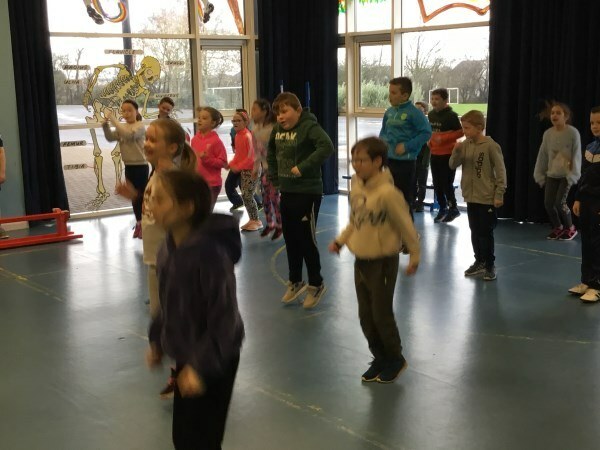 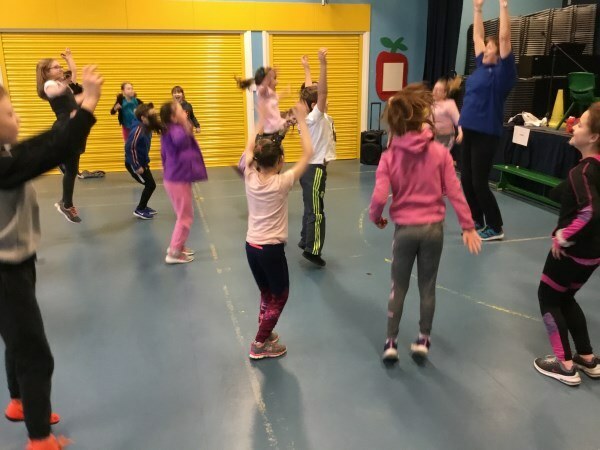 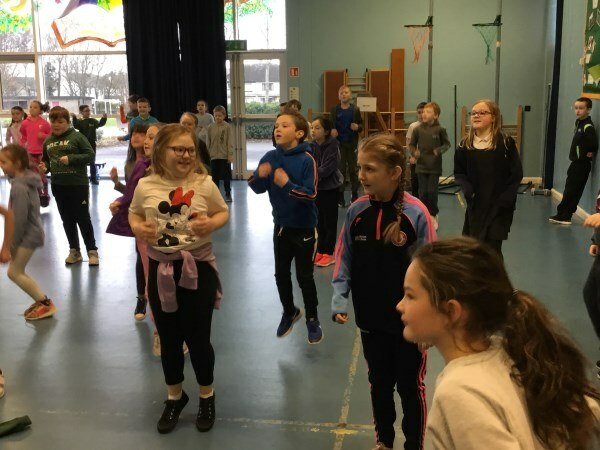 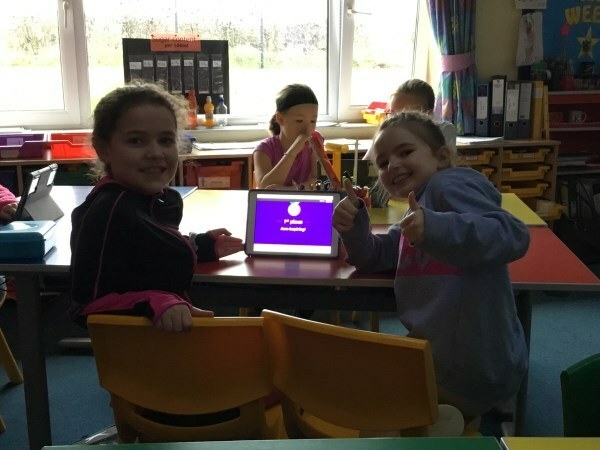 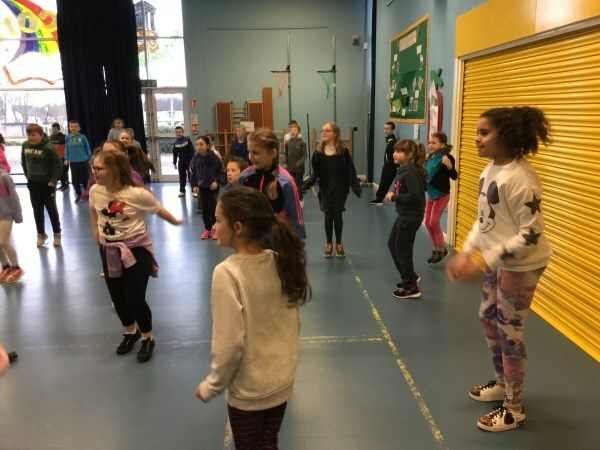 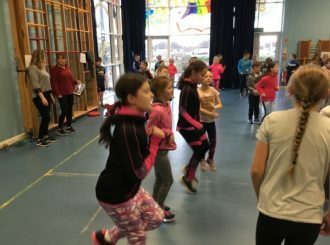 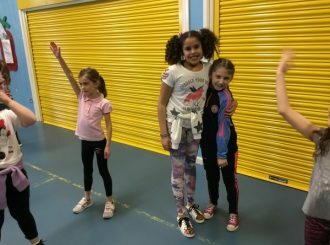 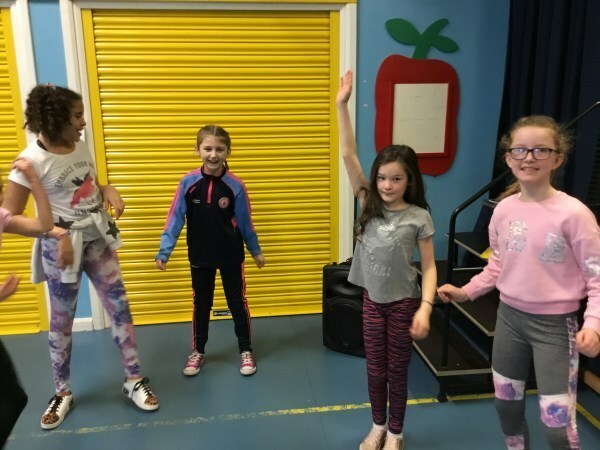 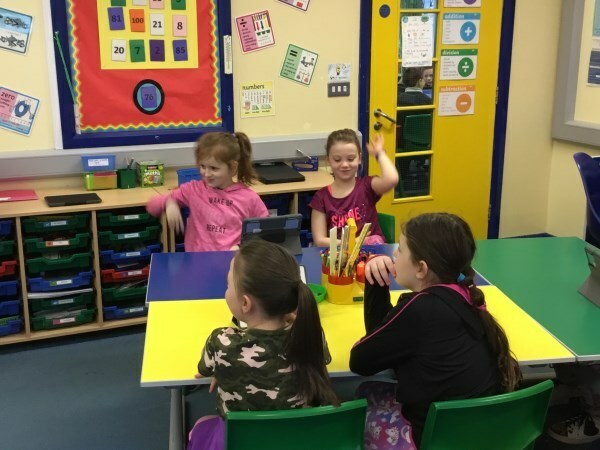 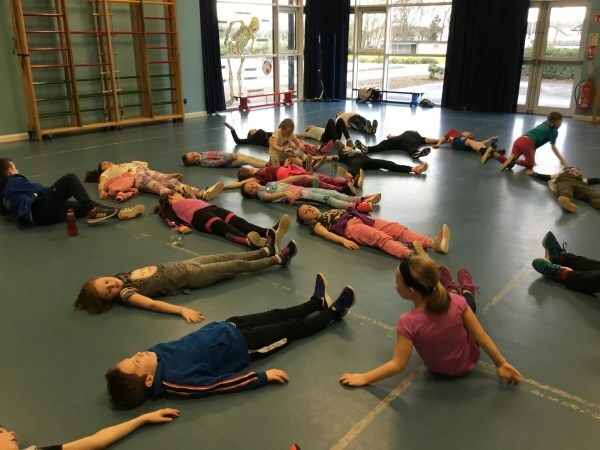 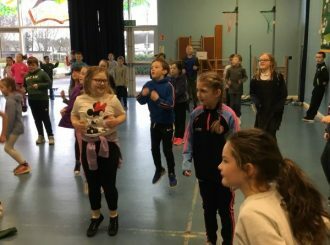 Today we had an enjoyable morning in the Leaney where we took part in Zumba/aerobics/circuits and the interactive quiz Kahoot. 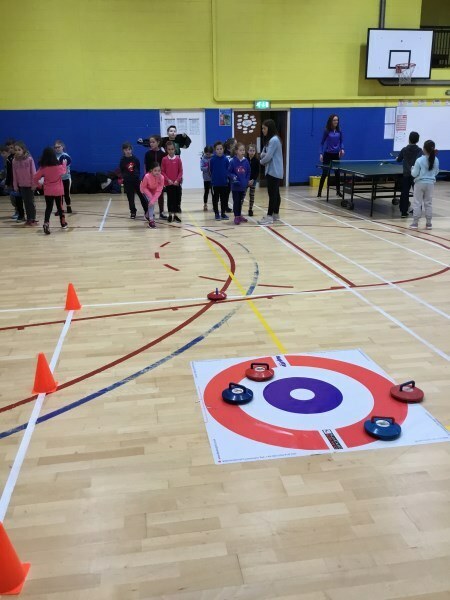 We are looking forward to playing bowls in Ballybrakes in our next session which is coming up in March.